A delicious chewable orange-flavoured tablet to increase resistance to cold, cough, flu and infection. For children 4-6 years old: Take 1 tablet daily after breakfast or lunch. 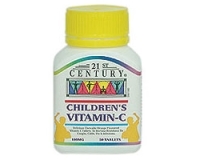 For children 6-14 years old: Take 2 tablets daily after breakfast or lunch. 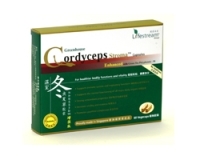 This product can and preferably should be taken with a children`s multivitamin supplement. Contains no added starch, artificial flavours, preservatives or animal products..